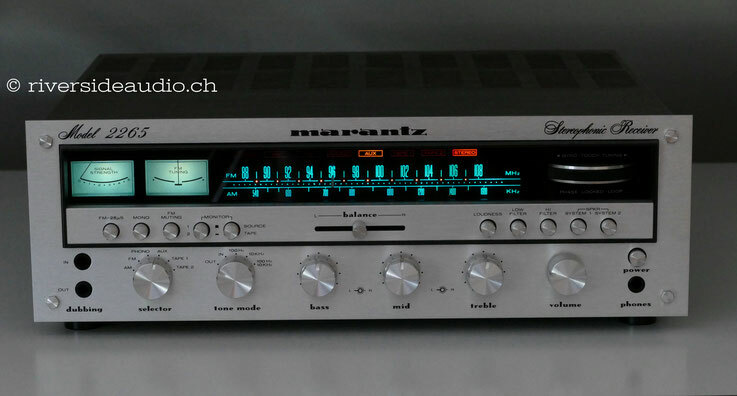 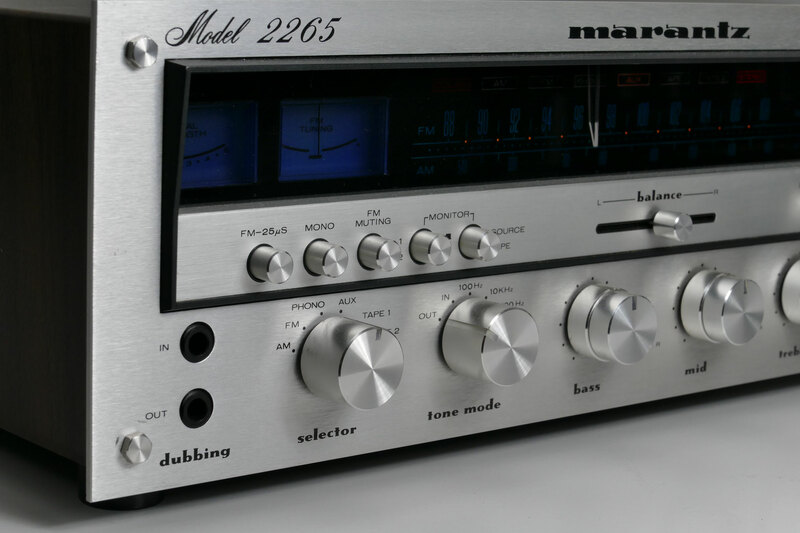 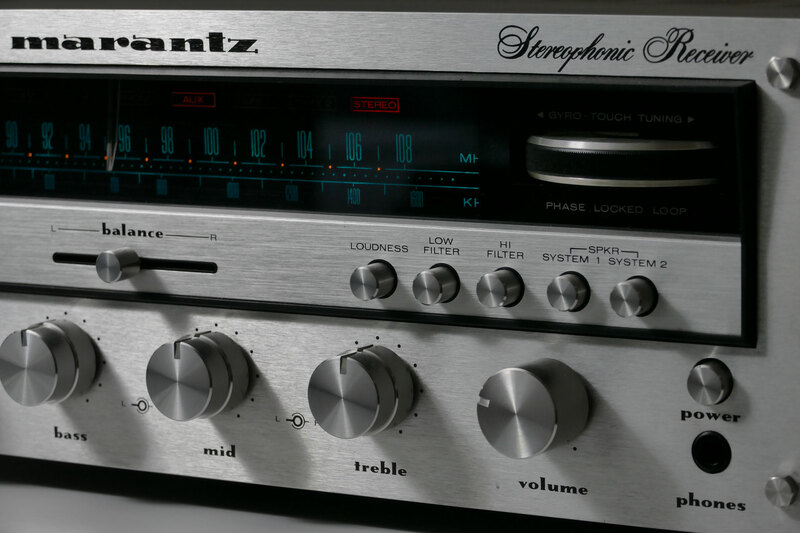 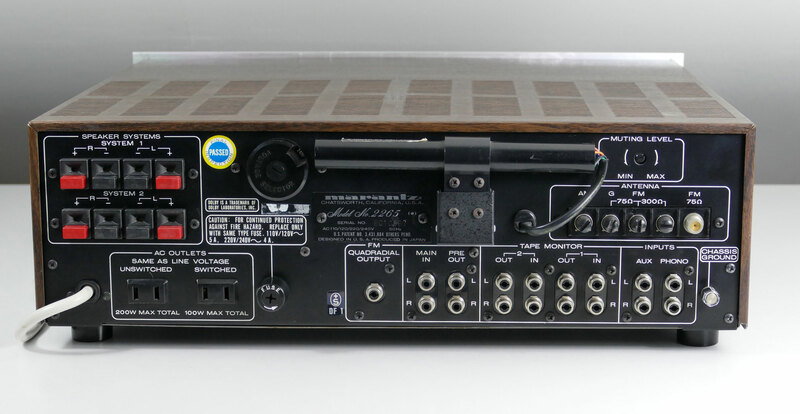 Fantastic Marantz Receiver from the 1978. 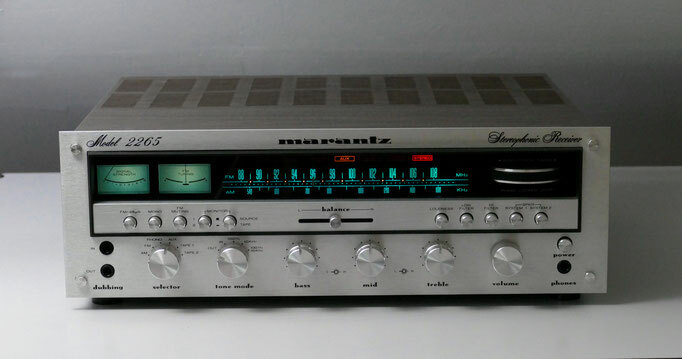 This receiver is preofessionaly revised, all capacitors have been replaced and all switches and potentiometers were cleaned properly. The voltage selector on the back-panel allows proper voltage selection for world-wide operation between 110-240V. 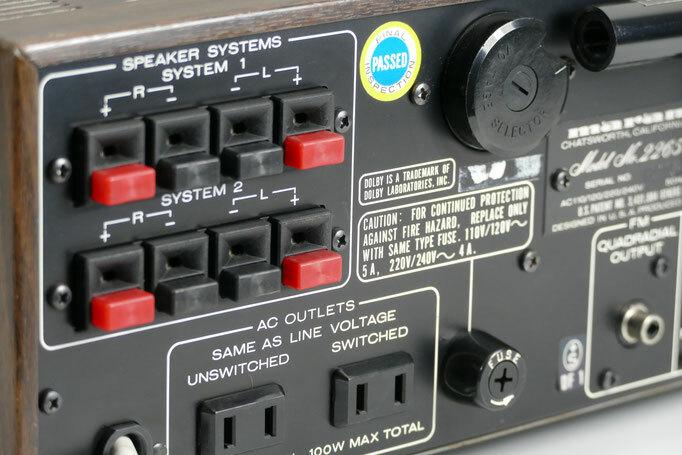 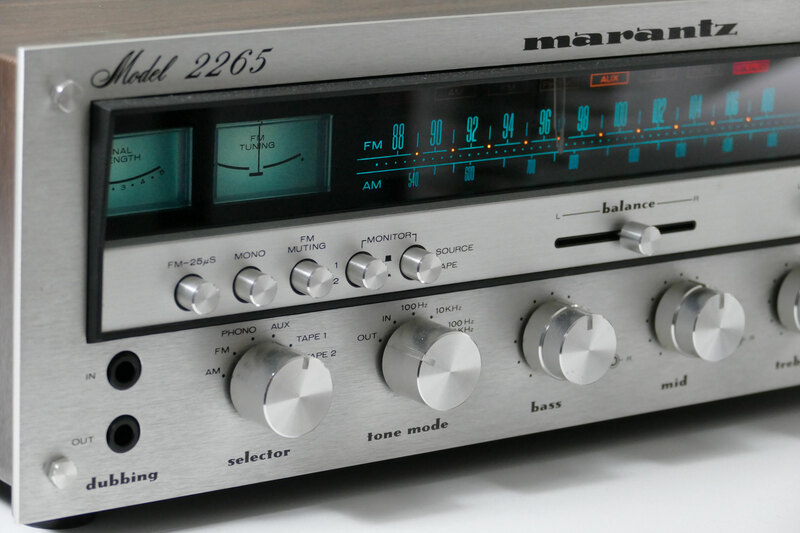 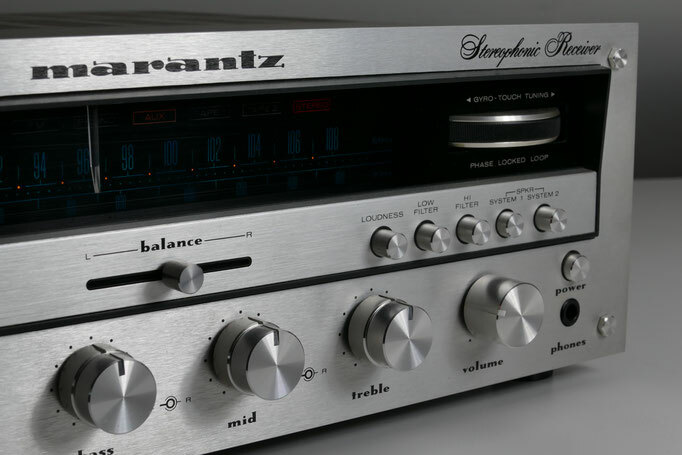 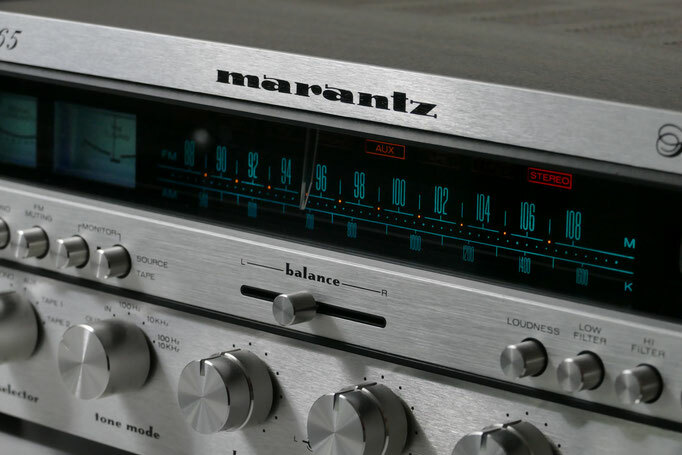 Classic Marantz receivers have something special, they convey this typically warm, almost tube-sounding "west coast" sound, as one would expect from a receiver from that time. 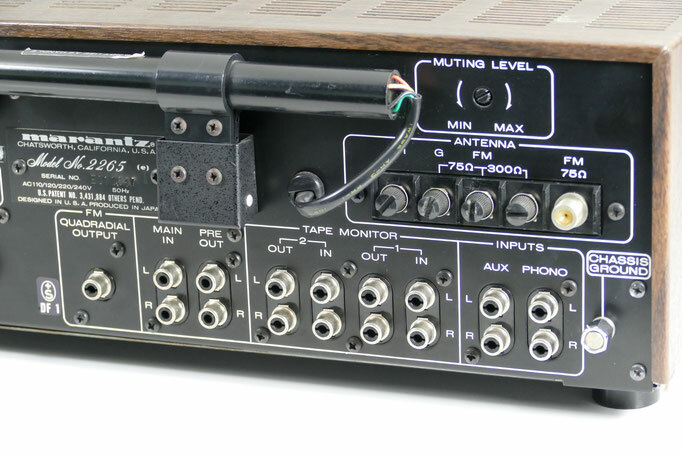 With its 2x65 watts into 8 ohms, the Marantz is also capable to feed "power hungry" speakers. 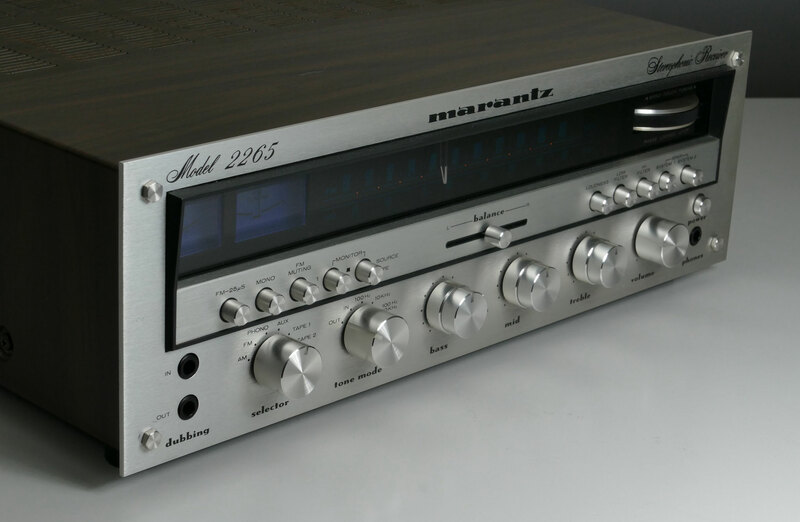 Beautiful device in above-average good condition.